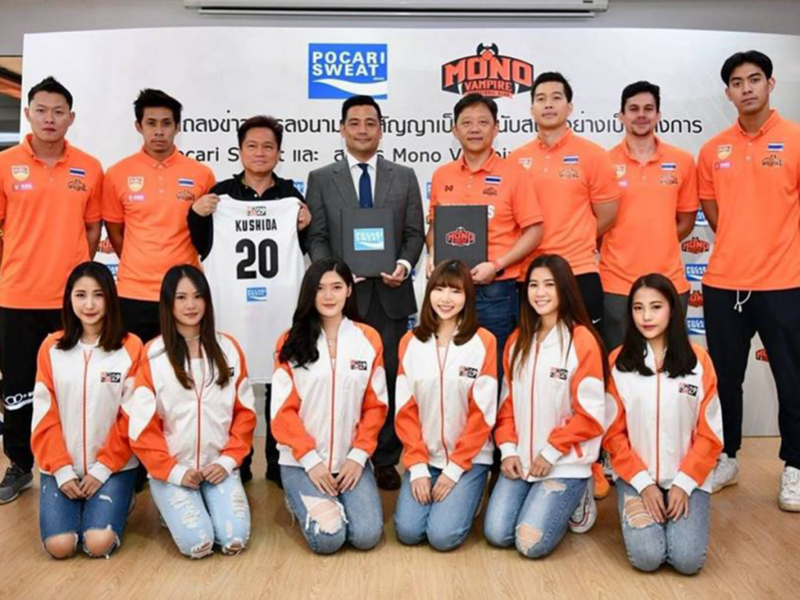 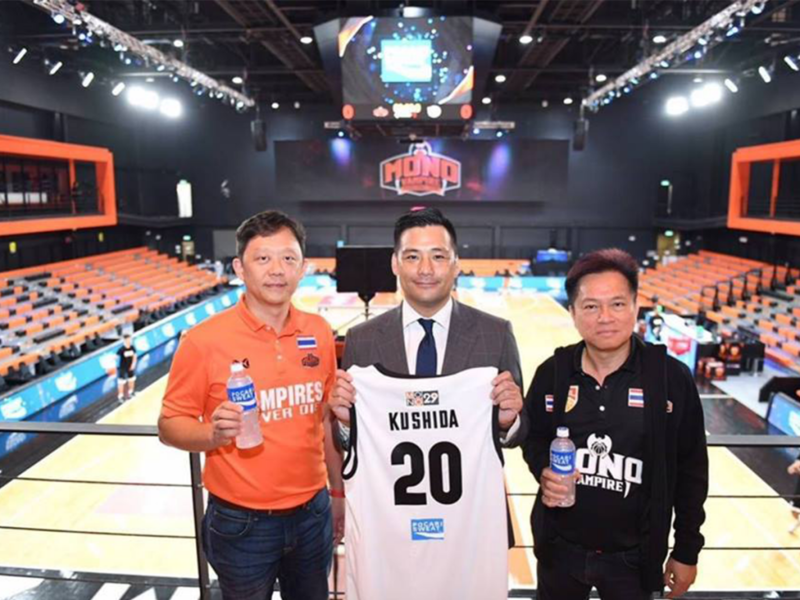 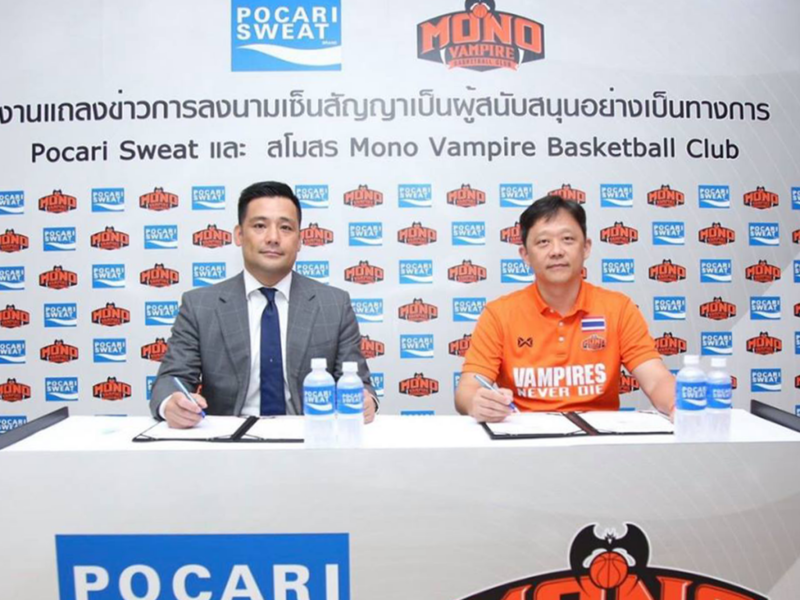 Pocari Sweat healthy drink developed by pharmaceutical company in Japan, is official sponsor of well-known basketball team of Thailand, Mono Vampire. 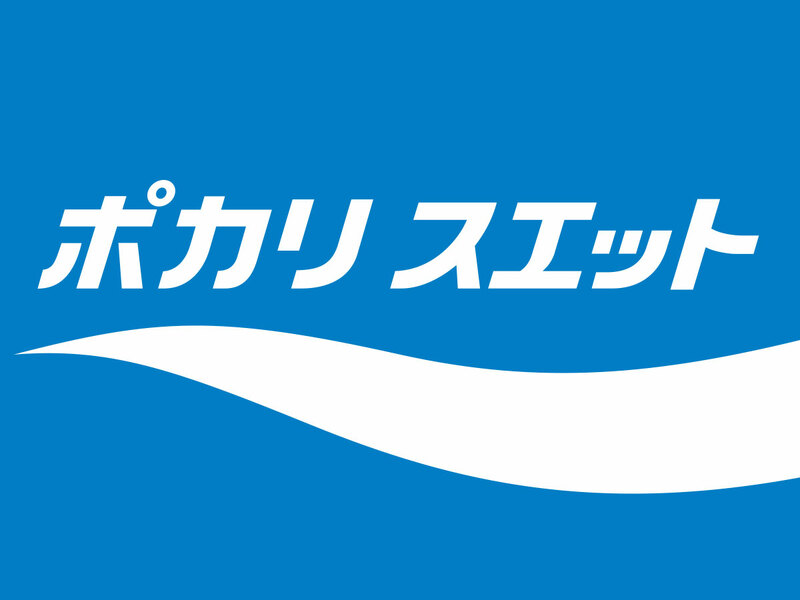 We are proudly to be rehydration drink for all Mono Vampire players and team in every match. 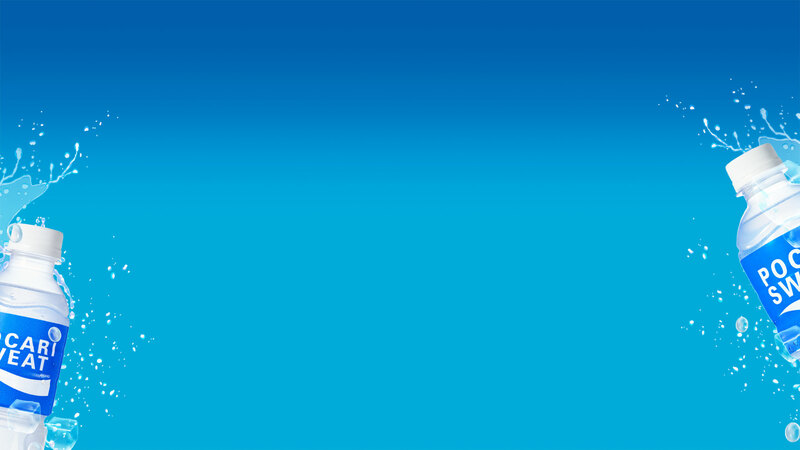 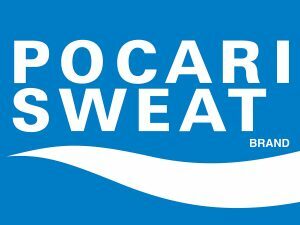 With the components that closest to human’s natural fluids, Pocari Sweat can be fast absorbed, and the players can feel ultimately refreshing once after drinking.  Moreover, there is no artificial coloring, caffeine and preservative which is good for their health and performance.